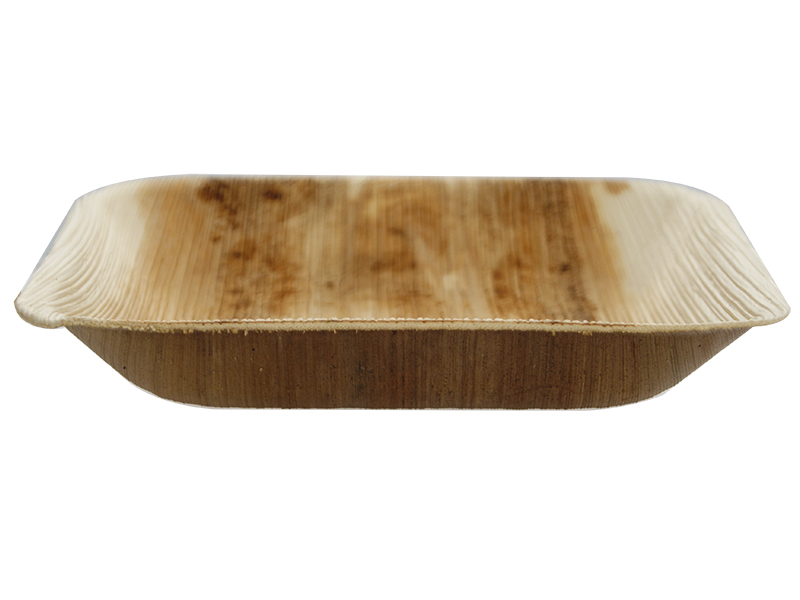 What could be more eco than tableware which falls straight from the tree? 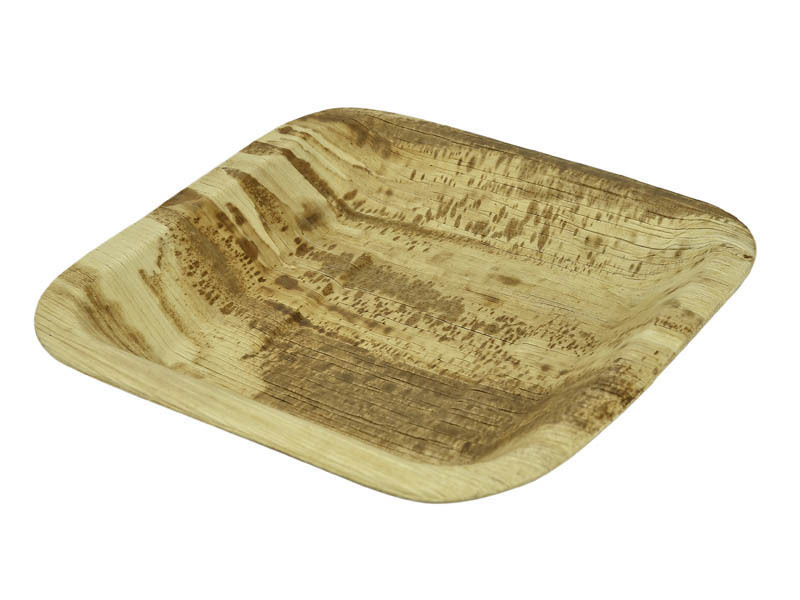 Our natural palm leaf tableware is made of Areca nut palm leaves gathered in the forests of Kerala, Southern India. Fallen leaves are collected, soaked in spring water, heat pressed into shape, then dried. 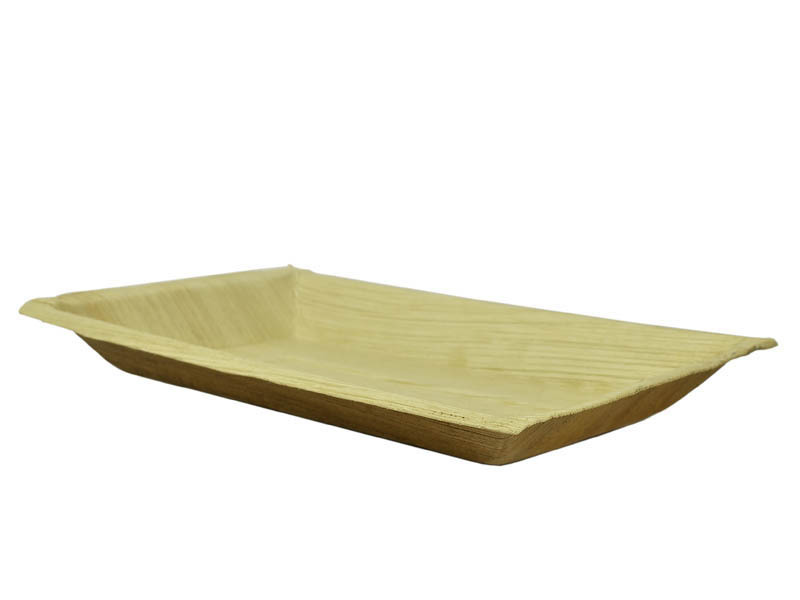 There are no coatings, no additives and no chemicals – just the natural leaf. There are natural variations in the final colour and thickness, as no two leaves are the same! All of them are compostable. 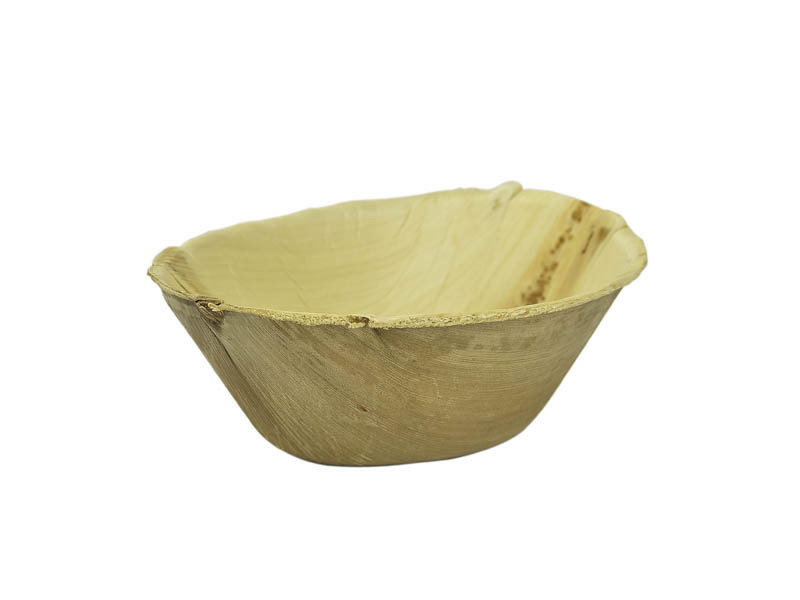 Fallen leaves are a sustainable, easily-renewed material, and producing this tableware provides work for social enterprises in rural India. Most of the production units are small “micro” farms and are often family run. Ultimate eco chic, premium feel. 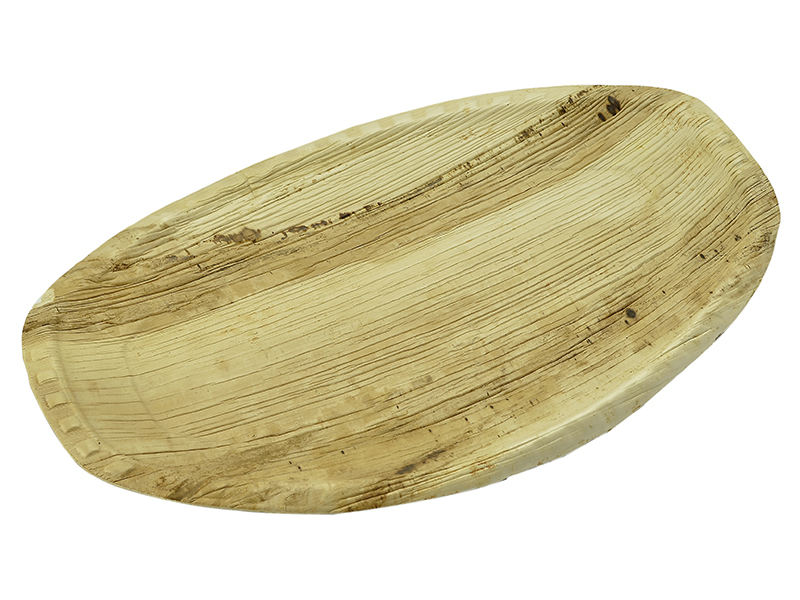 Sturdy, suitable for a huge variety of hot, wet and oily foods. Very liquid foods will be fine for up to 3 hours. Microwave and freezer safe. Every item as unique as the palm leaves that made it.